Medical Technology Ireland is a new event attracting global suppliers to the Irish medical device industry. 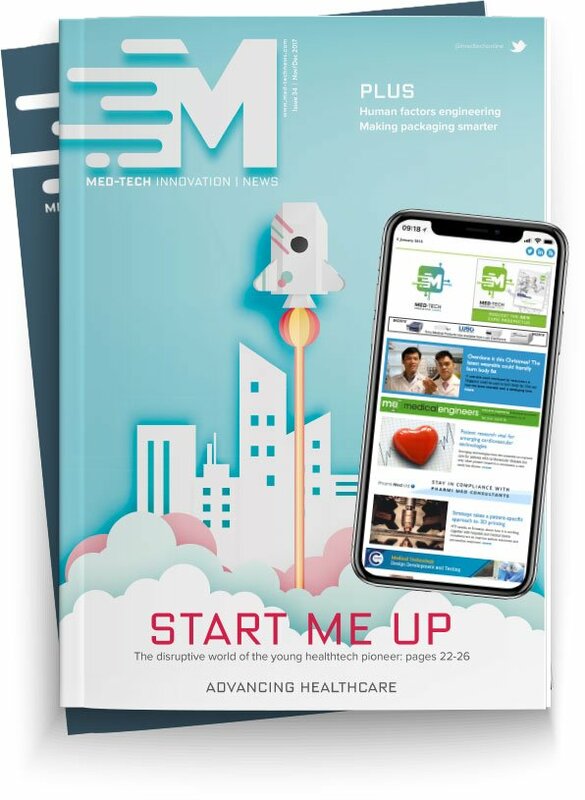 Taking centre stage at the world renowned Ballybrit Racecourse in Galway, Medical Technology Ireland is also a stone's throw away from some of the world’s medical device leaders, including Medtronic, Boston Scientific, Creganna Medical, Zimmer Biomet, Lake Region and Merit Medical. Regarding both national and international companies entering the medical device industry and looking for new business opportunities here, the single most effective route to the market is through R&D projects. To help with this, the organisers say they are focusing the exhibition and conference on leading edge R&D activity, as well as the supply chain and innovation, attracting a substantial delegate audience from medical device cardiovascular and orthopaedic OEM companies, third level institutions and subcontractors. The event has received support from the National University of Ireland Galway, where the Curam and the Business Innovation Departments are both exhibiting and supporting the conference, as well as all the eight main technical institutes in Ireland. All of these institutes bring their R&D start-up incubation companies to the show. The Galway Mayo Institute alone incubates over 60 companies, most of them involved in medical devices. Medical Technology Ireland will bring together over 2,000 delegates from the world’s leading medical device manufacturers including technical and corporate management, product design/R&D engineers, clinicians, supply chain, entrepreneurs, venture capitalists third level institutions and overseas embassies and institutions. Business development, thought-leading content and networking opportunities are tied together by more than 150 International supplier exhibitor stands and fringe events featuring innovation, the future of technology, new approaches in marketing, HR, international challenges, communication/creativity and investment structuring.